Find, choose and compare the eLearning Industry's Top Online Language Providers. 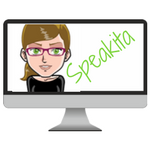 Speakita provides online Italian courses and programs for beginners and advanced beginners. Learn through play, speak from day one and become a confident Italian speaker. 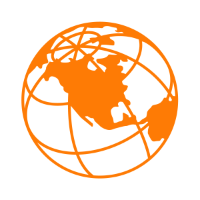 Online and mobile language training for large corporations and organizations. 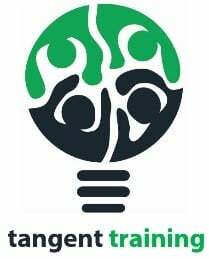 Tangent Training is here to help young professionals improve their English skills for personal and career growth.​ We offer a wide range of courses for individuals, companies and institutions. We identify the English language challenges of international professionals and create customized online courses to meet them. Our experienced, intuitive, and creative approach empowers our learners to confidently achieve their language goals. 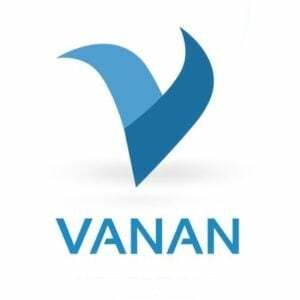 Vanan is an online provider for multiple services like translation, transcription, captioning, subtitling, voiceover and typing services. We deliver the projects with a quick turnaround time with 100% human-based services. 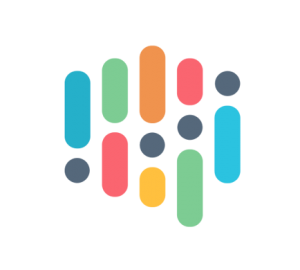 Choose and compare up to 3 Online Language Providers.